Kahal B’raira is a warm and welcoming community of choice. 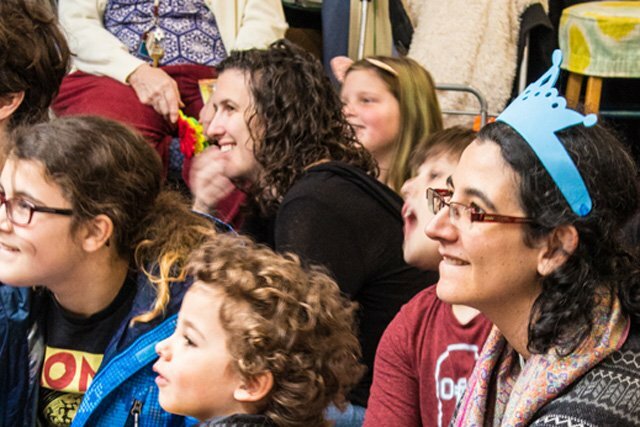 We include families and individuals raised in traditional Jewish congregations, those with little or no Jewish background, and spouses and children of all cultures, races, faiths, and nationalities. 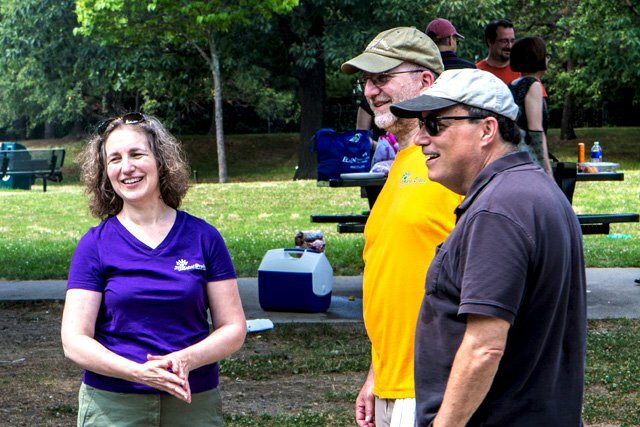 We celebrate Jewish history and culture, learn new things about ourselves and the world, build lasting friendships, and promote a caring network of support. 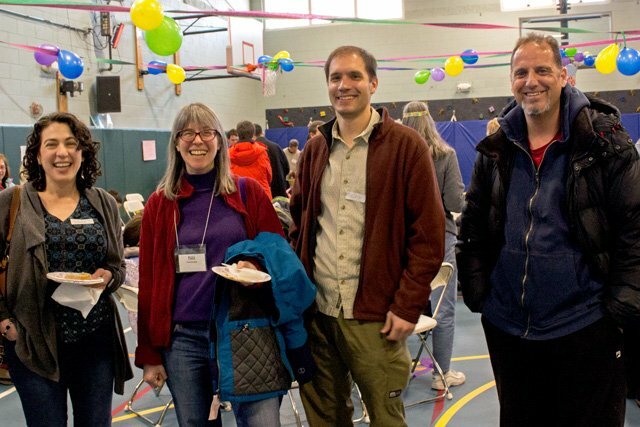 A multigenerational, active congregation affiliated with the Society for Humanistic Judaism. An excellent Sunday School program focused on Jewish history and modern ethics education. B’nai Mitzvah resources and support to create a personal and meaningful Bar/Bat Mitzvah. A post-B’nai Mitzvah Youth Group, and opportunities for teens to serve as Sunday school aides. Social Action opportunities for children, teens, and adults. Meaningful, humanistic celebrations of Jewish holidays. When needed, ask, in complete confidence, for reduced membership dues/tuition. To do so, please contact our treasurer, Cathy Cabrera, at cathycab@gmail.com. When registering, you may choose to pay fees in quarterly or monthly installments. Anyone 35 years of age or less qualifies. If two people live in the same household and are both under 35, they qualify for the couple rate. When you reach 36 years of age or after five years of this introductory membership, whichever comes first, we ask that you convert to standard membership rates. If you want to enroll children in KB children’s programs (Sunday school, Teen Club, Youth Group or working as an aide in our school) you must pay full membership fees. 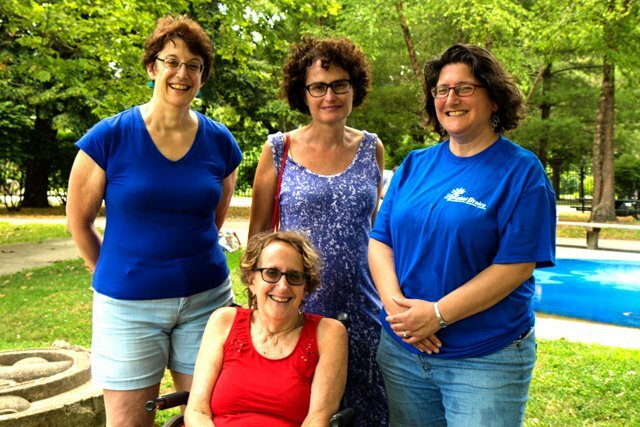 As the only congregation of Humanistic Judaism in the region, Kahal B’raira attracts a diverse membership from across Massachusetts and beyond. We are a welcoming community with members of all ages, both individuals and families, including GLBT, interfaith and intercultural families. Our members may be atheists, agnostics, ignostics, or theists who join together to celebrate Judaism in a secular community. Few of us have grown up as Humanistic Jews; most have been searching, maybe without realizing it, for something that we didn’t know existed until we found Kahal B’raira. 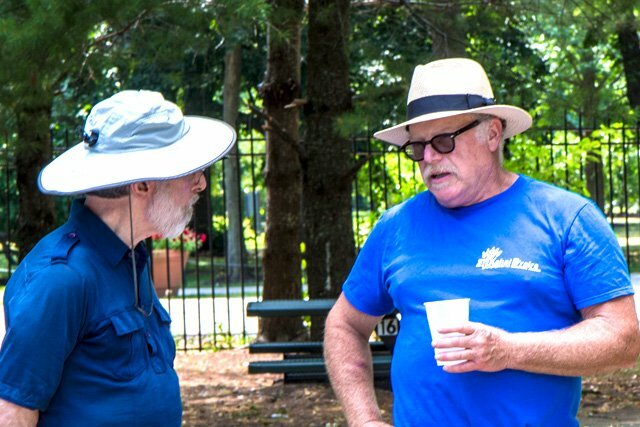 Many of our members say that finding Kahal B’raira is like coming home to a place where we can fully participate despite our varied backgrounds and beliefs.